In the early years, it only offered tuition classes for foundation and advanced stage of ACCA examinations. 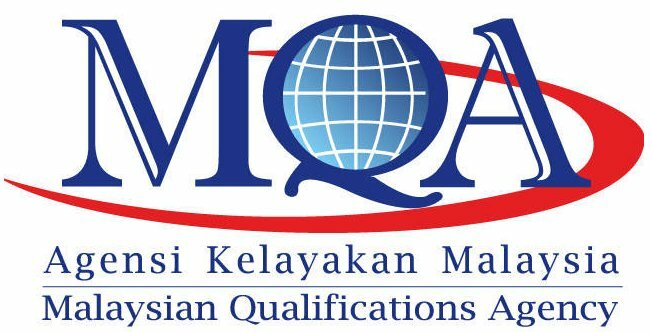 It then obtained accreditation from Malaysian Qualification Agency (MQA) by requiring the students in Foundation in Accountancy of ACCA to attend the MQA subjects, namely, Bahasa Melayu, Moral Studies, and Malaysian Studies. For students of professional stage of ACCA, the college offers classes for BSc (Hons) Applied Accounting, awarded by Oxford Brookes University. Now, Sinar College also offers short term courses such as training and examination in UBS Accounting and Payroll software. It becomes a complete one stop centre for tourist guide certification. For newbies who apply to be tourist guide, it offers licensing course from Sijil Kemahiran Malaysia (Level 3). On the other hand, existing practitioners who apply to renew their license, travel agency courses, namely Travel & Tour Enhancement Course (TTEC) are offered under Association of Tourism Training Institutes of Malaysia (ATTIM). Sinar College also collaborates with Universiti Malaya’s Centre for Continuing Education (UMCCed) in offering 4 Executive Diploma courses for matured students. The courses are in Business, Human Resource Management, Operation as well as Early Childhood Education. The classes, intended for part timers are held on weekends (Saturday and Sunday). For Foundation in Accountancy (FIA), formerly known as Chartered Accounting Technician offered to Sijil Pelajaran Malaysia graduates, are limited to full time students, and classed are held on weekdays in morning and evening. For Professional Stage of Association of Chartered Certified Accountants (ACCA, classes are held either at night on weekdays or on weekends for part-timers. In 2012, College Sinar becomes a partner in Melaka for Wawasan Open University in offering various level of part time education. On 20 April 2013, Kolej Sinar obtained approval from Malaysian Qualification Agency for its Diploma courses. It currently offers Diploma in Accounting & Diploma in Business Administration that takes about 3 years for students to graduate. At a total cost of even less than RM18,000 for 3 years, Sinar College Diploma is the cheapest and offers lowest fee in Malaysia (IPTS). It provides best opportunity for people to study Diploma in Melaka.